Some big names in Silicon Valley have a simple message after Donald Trump's victory: We want out. Shervin Pishevar, an early Uber investor and cofounder of Hyperloop, posted a series of tweets Tuesday night announcing his plans to fund "a legitimate campaign for California to become its own nation." And no, he's not joking. 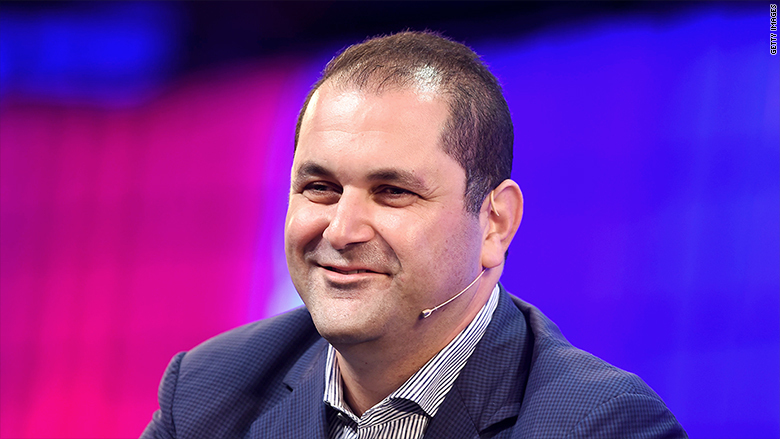 "Yes it's serious," Pishevar told CNNMoney in an e-mail. "It's the most patriotic thing I can do. The country is [at] a serious crossroads." Within hours, several other tech founders offered their support for the plan. "I was literally just going to tweet this. I'm in and will partner with you on it," Dave Morin, an investor and founder of private social networking tool Path, tweeted in response to Pishevar. "I support you in this effort let me know what I can do to help," Marc Hemeon, a former Google employee and founder of Design Inc., wrote on Twitter. The plan, however unlikely to happen, highlights the tech industry's shock and frustration after pushing hard for months to oppose Trump's candidacy. More than 100 tech power players penned an open letter this summer warning that a Trump presidency "would be a disaster for innovation." 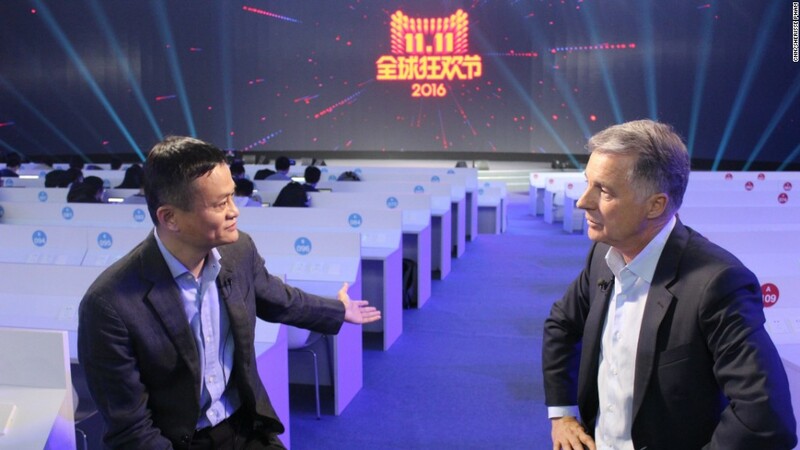 Other founders and tech investors spoke up in recent months against Trump's fiscal policies, immigration proposals and temperament. Yet, Pishevar's remarks also shed light on a fundamental difference in thinking about how the tech industry should respond. Some criticized Pishevar and his supporters for "running away" rather than working to improve the United States. Pishevar defended the plan as a way to "make systemic changes needed to our nation." He added that California "can reenter the union" after it becomes its own country -- and presumably after Trump's presidency is finished. Details remain scarce on how Pishevar could help California secede -- or if it's even possible without a constitutional amendment or armed conflict. Pishevar also said there needs to be a "serious national dialogue" around "rampant sexism, racism and hate that Trump campaign has exposed." Presumably that much can be done even if California stays in the union.